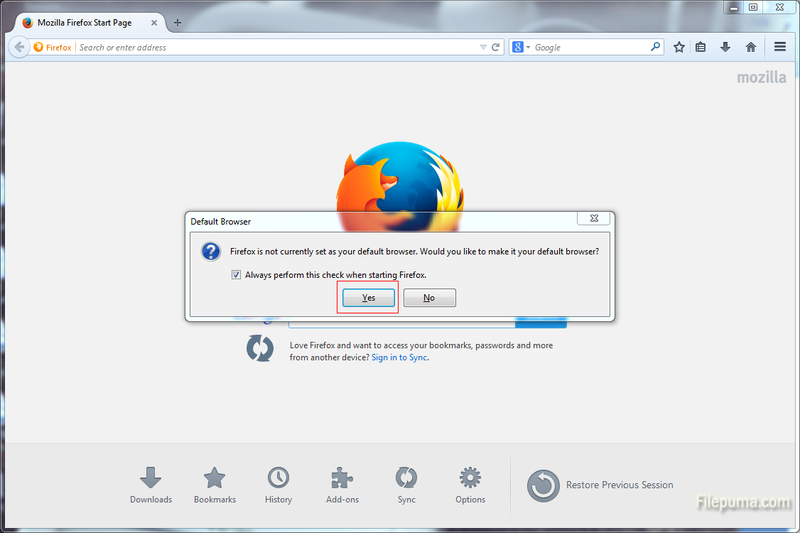 Mozilla Firefox is a fast, full-featured Web browser, so many users would love to set it as default browser. However, by default NetZero launches Internet Explorer as the Web browser when connected to the Internet. 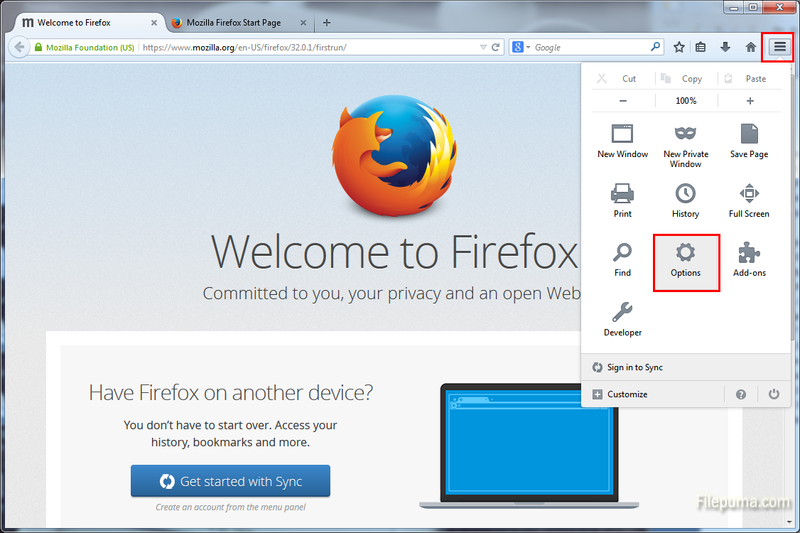 So here is an instruction to show you how to use NetZero with Mozilla Firefox. 2. Run Firefox. Open menu and choose “options” . 3. Click on “Tools” in Firefox followed by clicking on the “Advanced” tab. 5. 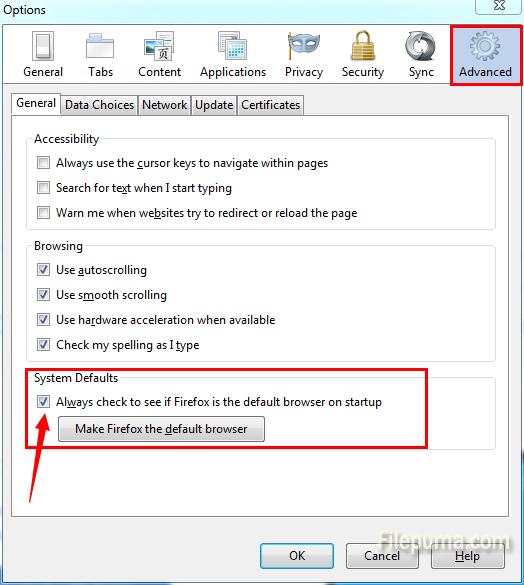 Restart Firefox and it will pop up a window, choose YES to agree make it your default browser. 6. Run your “NetZero” and log in your account. Then Firefox should launch automatically as the browser.